We envision a better balance between nature preservation for futurity and current human needs. To attain this vision, we create knowledge about human-carnivore coexistence through interdisciplinary research around the world. We promote the best available science to understand nature. We respect the public trust by accounting transparently about the preservation, use, and regulation of nature. We uphold the U.S. Constitution that protects the rights of current and future generations of all life on Earth. In case you misunderstand the above as unscientific - instead of transparent about our values - please read our paragraph on advocacy. Adrian Treves is an independent researcher and advocate for future generations, for science, and for the sovereign authority of the public. He studies and speaks about the public trust doctrine and intergenerational equity around the world. In brief, the public trust doctrine is legal guidance that holds governments accountable to the broad public interest in preserving nature and regulating its use as a trust for current and future generations, who hold equal rights. Adrian earned his PhD at Harvard University in 1997 and is now a Professor of Environmental Studies at the University of Wisconsin–Madison and founder of the Carnivore Coexistence Lab. 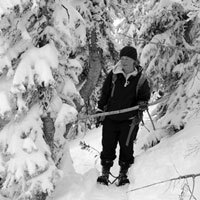 For the past 27 years, his research focuses on ecology, law, and human dimensions of ecosystems in which crop and livestock ownership overlaps the habitat of large carnivores from coyotes up to grizzly bears. He has authored >150 scientific papers on predator-prey ecology or conservation. We are transparent about our values as explained in Just Preservation. In case you misunderstand the above as unscientific instead of transparent about our values, please read our paragraph on advocacy. 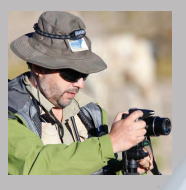 Omar is a Chilean agronomist, who has studied various wildlife in human-dominated landscapes for the last 15 years. His research is focused on human-carnivore conflict and conservation, specifically of pumas, in the region of Tarapacá and Araucanía in Chile. He leads a project to develop verification procedures for livestock loss, mitigate the conflict between pumas and people related to livestock predation, and map risk of puma predation on livestock. 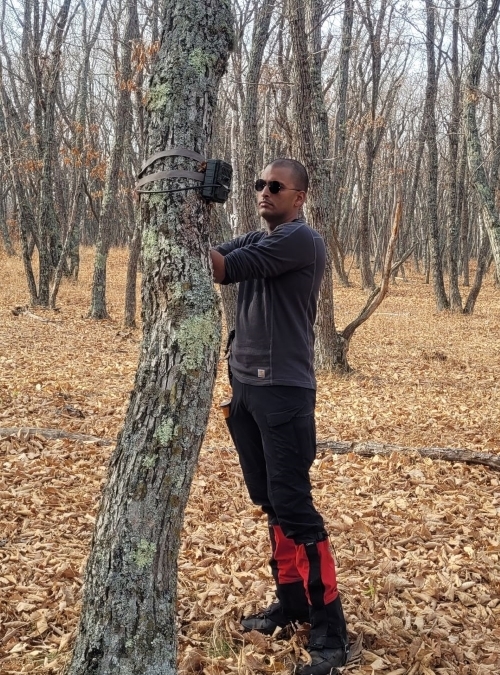 Omar won the Becas Chile-CONICYT Scholarship from the Chilean government and his research is funded by the USFWS Wildlife without borders conservation program and a National Geographic Society Explorer Grant. Omar completed his graduate work at CCL, earning a Masters of science in December 2013 and a PhD in May 2018. 2015. Ohrens, O., Treves, A., Bonacic, C. Relationship between rural depopulation and puma-human conflict in the high Andes of Chile. Environmental Conservation 43(1): 24-33. Drew earned his M.S. in 2017 in Environment and Resources from UW-Madison. 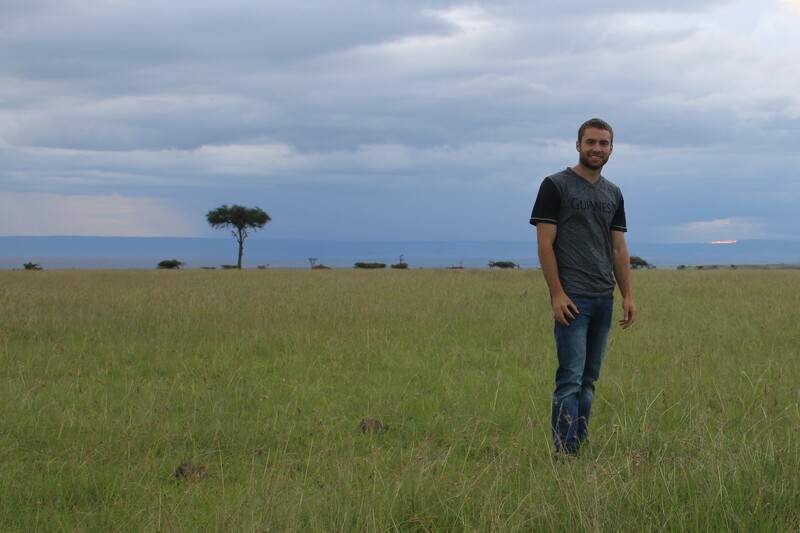 Drew's research focuses on the effect of African lion reintroduction to Akagera National Park, Rwanda. He is exploring the trophic cascade hypothesis, that top carnivores have top-down influence on other species in an ecosystem. He is examining how lions may influence the behavior of other species in the park, which may in turn have effects on plant communities and ecosystem processes. Much of his field work involves direct observations of the lions and their prey, camera trapping, and analysis of GPS collared animals. In addition to research, Drew also assists Akagera with other research projects, including assisting with monitoring the newly reintroduced black rhinos, conducting population surveys on the ground and in the air, and collecting data on the demographics of elephants, giraffes, hyenas, and leopards. 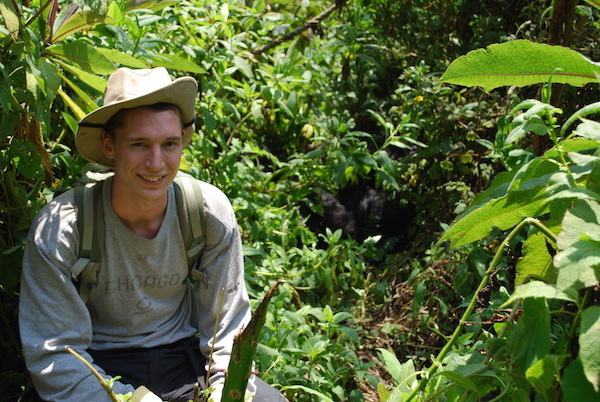 Prior to coming to Akagera, Drew has had field experience working with gray wolves, mountain gorillas, chimpanzees, and numerous monkey species. Bantlin, Drew A. 2018.Reintroduction of African Lions to Akagera National Park, Rwanda. Global Reintroduction Perspectives, 2018: Case Studies from around the Globe, by Pritpal S. Soorae, 6th ed., IUCN/SSC Reintroduction Specialist Group, 2018, pp. 182–186. Karann is a computational biologist originally from St. Catharines, Ontario, Canada. He completed his Bachelor of Science with a dual degree in biological engineering and biology at Cornell University. He has a particularly strong passion for tigers and has studied topics ranging from modeling their interspecific conflicts (with leopards in India and wolves in Russia) to the Panthera genus' genetic lineage to the social and political context of the South China tiger's extinction in the wild. 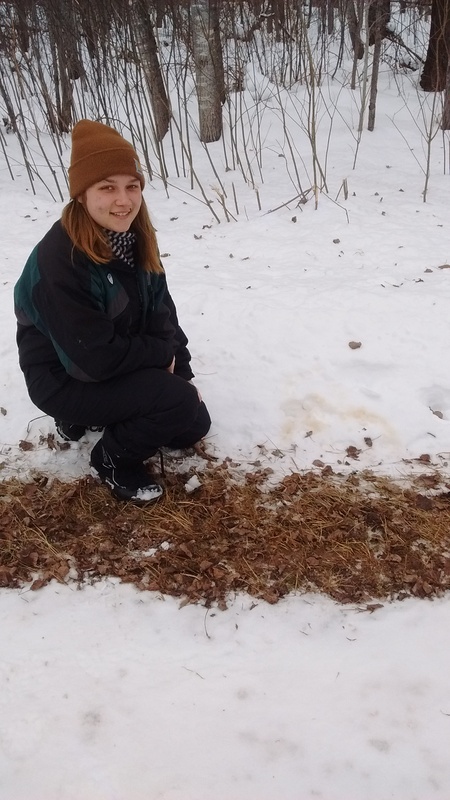 Karann is currently working on studying the predator ecology of the Amur tiger in the Russian Far East, applying Bayesian methods to model large carnivore population dynamics, and modeling spatial risk of poaching. Naomi graduated from McGill University in 2014 with a Bachelor’s of Science in Environmental Biology and dual minors in wildlife biology and applied ecology. During and after her Bachelor’s degree Naomi worked on various research projects in Northern Canada, South Africa and Australia. 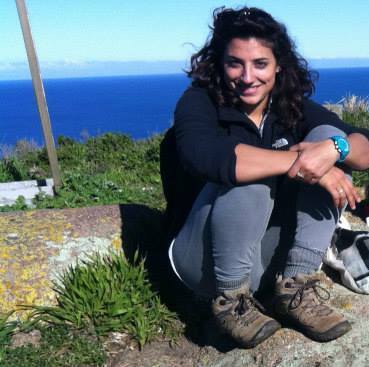 These experiences provided her with the inspiration to pursue research focused on conservation planning and mitigating conflicts between humans and wildlife. Naomi received a Master’s of Environmental Science and Management at UC-Santa Barbara’s Bren School in 2017. Her Master’s research focused on prioritizing land for conservation in Canada’s Mackenzie River Basin to maximize the protection of caribou habitat and minimize economic losses to resource extraction industries in the region. With the CCL, Naomi will lead a project focused on identifying non-economic motivations for poaching of large carnivores (such as grizzly bears) in the North American West. The objective of this project will be to model when and where large carnivore poaching is likely to occur. She is also leading a risk mapping effort to predict where livestock losses to wolves are likely to occur. 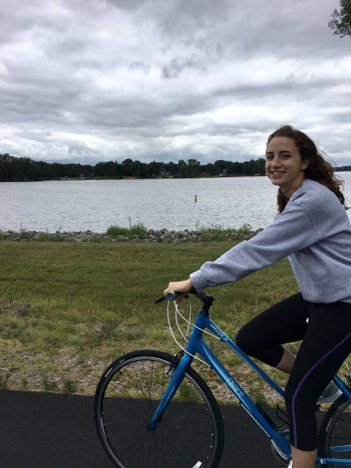 Alexandra is a biologist from Bogotá, Colombia and received a Master’s degree of Environmental Conservation at UW-Madison in 2016. She has worked as a researcher in the public and private sector in Colombia. Her work has been related to the ecology of carnivores, conservation planning for tropical mammals and ecosystems, and human-carnivore coexistence and conflicts, specifically related to jaguar and pumas. 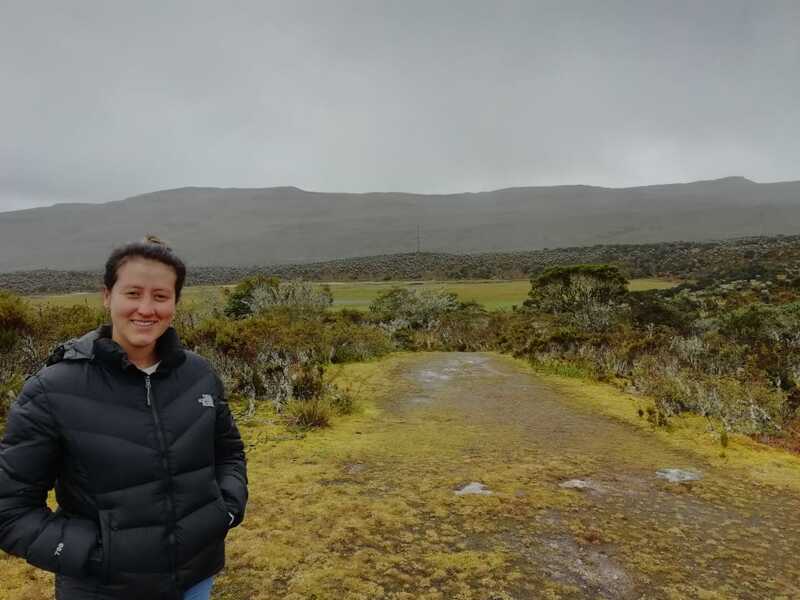 Alexandra won a scholarship from the Colombian government – COLCIENCIAS- for her Ph.D and she is interested in testing the efficacy of non-lethal methods of preventing jaguar and puma attacks in Colombia. Abi completed her Bachelor of Science in biology at Alma College. She began working with the Bad River Band of Lake Superior Chippewa Indians, located in northern Wisconsin, in the summer of 2017 for her undergraduate senior thesis project. Abi contributed to the update of the Tribe’s Ma’iingan (gray wolf) Management Plan by gathering input from tribal members, non-tribal farmers, and wolf biologists. As a graduate student, she will continue to work with the Tribe and will research non-lethal deterrents to prevent wolf-livestock conflict on farms surrounding the reservation. She is interested in the cultural tie Anishinaabe Indians share with the wolf and in how these and other people have historically coexisted with the wolf. She is also interested in the ecological role that the gray wolf plays as an apex predator and in the theory of trophic cascades. Brian is a wildlife conservationist originally from Santa Barbara, California, who recently completed his Master's degree from the University of Wisconsin-Madison. 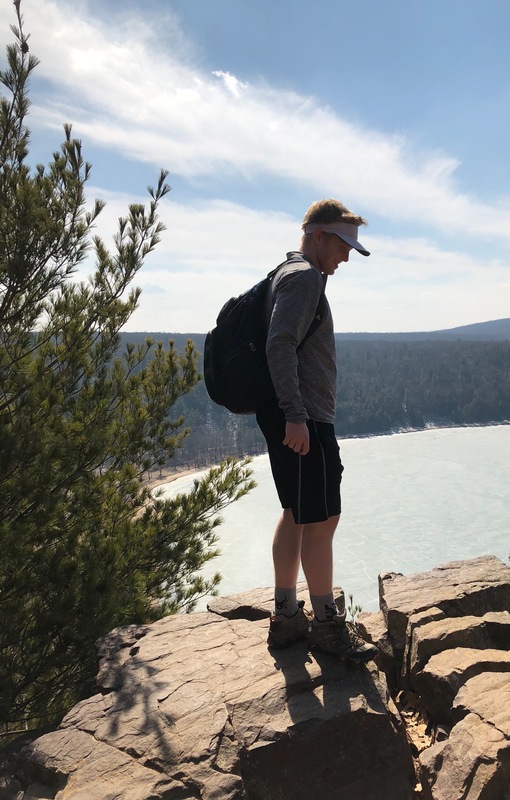 During his bachelor's degrees in Zoology and Botany, also from UW-Madison, he worked on conservation projects with lumholtz tree kangaroos in Australia, whale sharks in Mexico, and cheetahs in South Africa. These experiences cemented in him a passion for wildlife conservation, particularly focusing on international human-wildlife coexistence with a special interest in cheetahs. During his Master's project he partnered with the Kenya Wildlife Trust (KWT) working to mitigate human-wildlife conflict and understand the population dynamics of lions and cheetahs in the Maasai Mara. Continuing this partnership with KWT, his current research aims at identifying human and natural variables affecting the distribution and abundance of cheetahs in the Maasai Mara and developing management srecommendations for their long term survival. Grad Packet for all your questions about the graduate career, dated 16 Jan 2019. Suzanne is working on the human dimensions and spatial ecology of poaching and implications for red wolf survival in North Carolina. Erasme works with Carnivore Coexistence Lab in Rwanda on the human dimensions of coexistence with lions, hyenas and leopards. Erasme serves as Program Manager of the Center for Tropical Ecology and Conservation since 2015. 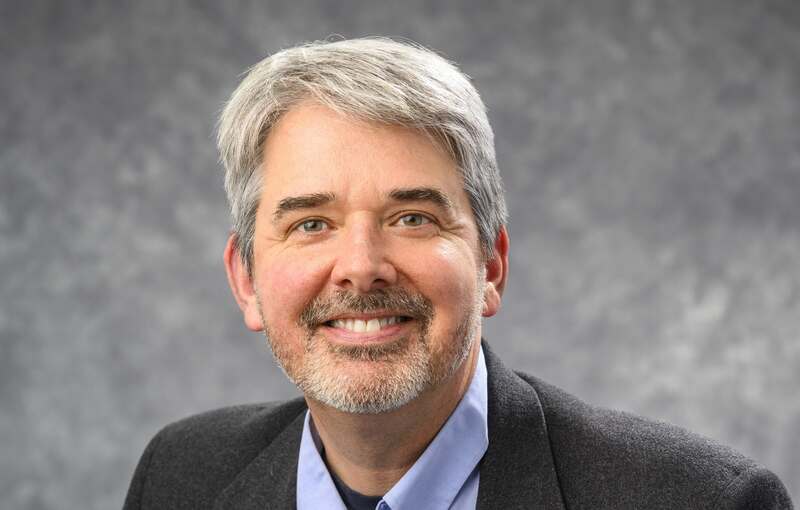 He has also been an Adjunct Faculty at Keene State College, professor of Ecology and Evolution in Biology Department. 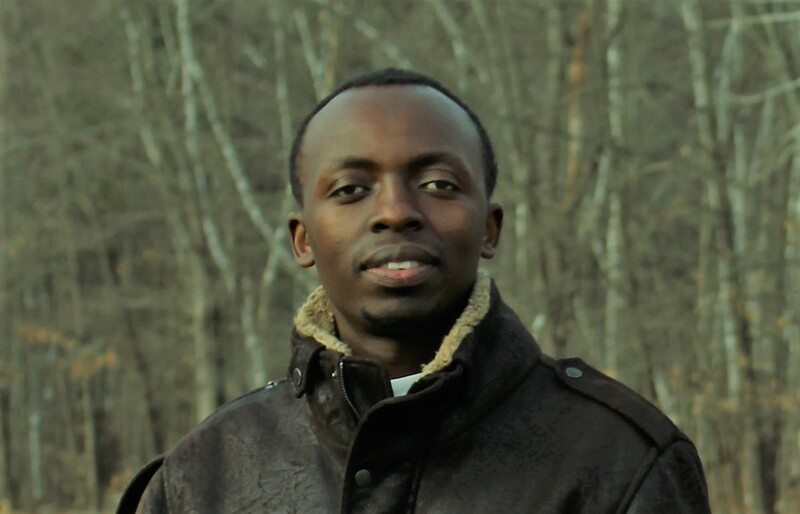 Uyizeye received both his BS in Biology and MS in Biodiversity and Conservation from the University of Rwanda. He also received ecological science related certificates from the University of Koblenz-Landau in Germany, University of Cambridge in UK through Tropical Biology Association, and Peace Building & Conflict Transformation certificate from World Learning, School for International Training in Vermont USA. Erasme's doctoral research seeks to understand effective techniques for assessment and monitoring of freshwater ecosystems using biological indicators, especially dragonflies. Erasme's research interest expands to wetlands management and sustainable agriculture, riparian zone management, aquatic invasive species control, as well as understanding adaptation and mitigation strategies in response to the impact of global warming on aquatic ecosystems. Jeannine is interested in the scientific underpinning of practical conservation biology solutions to major conservation challenges. 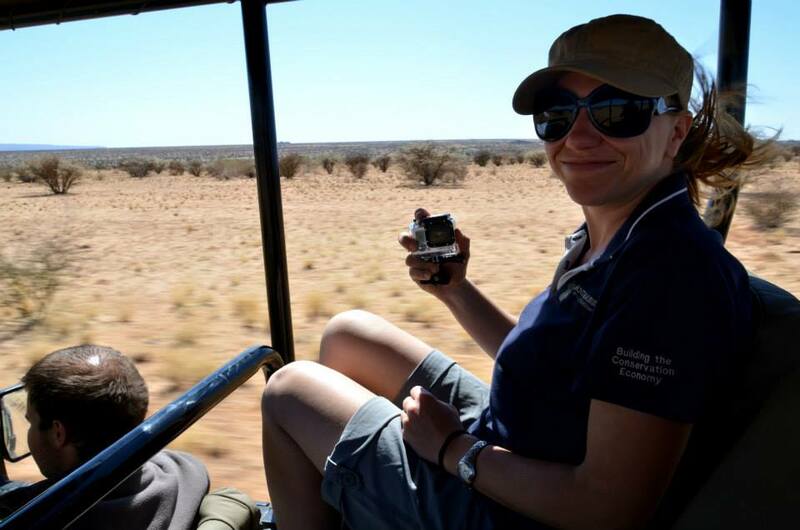 Jeannine has 10 years of conservation work experience which has focused on human-wildlife conflict resolution by linking practical and economical tools; biodiversity conservation, within and outside of protected areas; and environmental education. Jeannine ha worked on research projects comparing the economic and ecological effects of production landscapes on biodiversity; meta-population structure, spatial ecology, behaviour, and resource selection of leopard (Panthera pardus) in the Eastern and Western Cape, South Africa. Jeannine passed my PhD in Ecology at Witwatersrand University, and I am currently working on an arid region restoration project in the Karoo, South Africa with the Landmark Foundation. Jacob is going for a dual bachelor of science degree in biochemistry and environmental studies, expecting to graduate in 2019. Jacob has been involved in the Rwanda project in the lab to investigate how the reintroduction of lions, an apex carnivore, affected the behavior of hyenas, the mesocarnivore. He has conducted a 2 month field study in Rwanda studying human hyena conflicts in the communities surrounding Akagera National Park. In addition to this research he also assisted Drew Bantlin and Akagera in mapping hyenas dens, traps, and kill sites outside the park aiming to better understand where hyenas are to mitigate their conflicts with humans. He aims to attend graduate school next year. Jessica is double majoring in life sciences communication and zoology with a certificate in environmental studies. She is studying how lion reintroduction in Akagera National Park has affected the behavior of zebras and giraffes. After graduating, Jessica hopes to remain a part of research while also effectively communicating science to the public. She is planning to eventually attend graduate school and further her knowledge in a science-related field. Throughout the academic year, Jessica is a student outreach assistant for the Wisconsin National Primate Research Center and the Stem Cell and Regenerative Medicine Center. During the summer, she gives guided tours of the Milwaukee County Zoo. Sam is double majoring in conservation biology and environmental studies with a certificate in leadership. Sam studied Defassa waterbuck and water buffalo on the Akagera National Park lion reintroduction project. He is interested in animal behavior and its relation to ecology. He plans to attend graduate school where Sam can increase my expertise on animal behavior, conservation work, and/or animal care management. Currently, Sam is a pachyderm zookeeper intern at Brookfield Zoo, Illinois, where he is learning about animal care and ethogram analysis, which compares the behavior of the animals in managed care to their wild counterparts. Cristián Bonacić, D.V.M., M.Sc., Ph.D.
Cristian is a Professor of Wildlife Management at The Department of Ecosystems & The Environment at the Pontifical Catholic University of Chile. Professor Bonacic leads one of the largest wildlife management research laboratories in Chile, Fauna Australis. Fauna Australis investigates different taxa from amphibians to wild mammals. Also Fauna Australis' main aim is to promote biodiversity conservation and sustainable development by working on conflict resolution between people and wildlife. 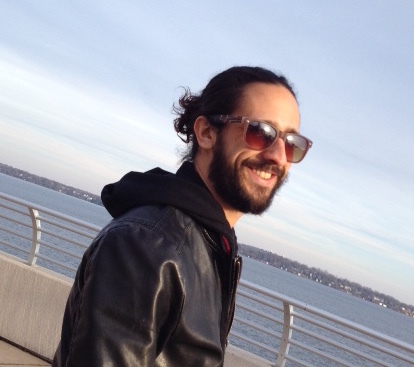 Cristian was a 2015 visiting professor in The Nelson Institute sponsored by The Tinker Foundation, LACIS, and CCL. Arlyne is an Honorary Fellow with the Nelson Institute and works with Foundations of Success providing training for conservation organizations in the U.S. and abroad in designing and monitoring the effectiveness of conservation projects. She has led wildlife research and conservation programs in Latin American and Asia for the Wildlife Conservation Society since 1988, including projects to reduce conflict between local communities and large carnivores (tiger, dhole) and Asian elephant in Lao PDR. 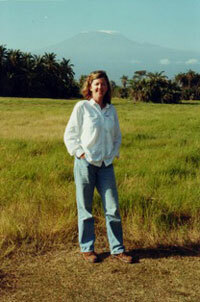 Arlyne currently teaches a graduate-level course in Conservation Planning for the Nelson Institute. 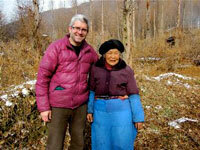 She holds a Ph.D. in Environment and Resources from the Nelson Institute. 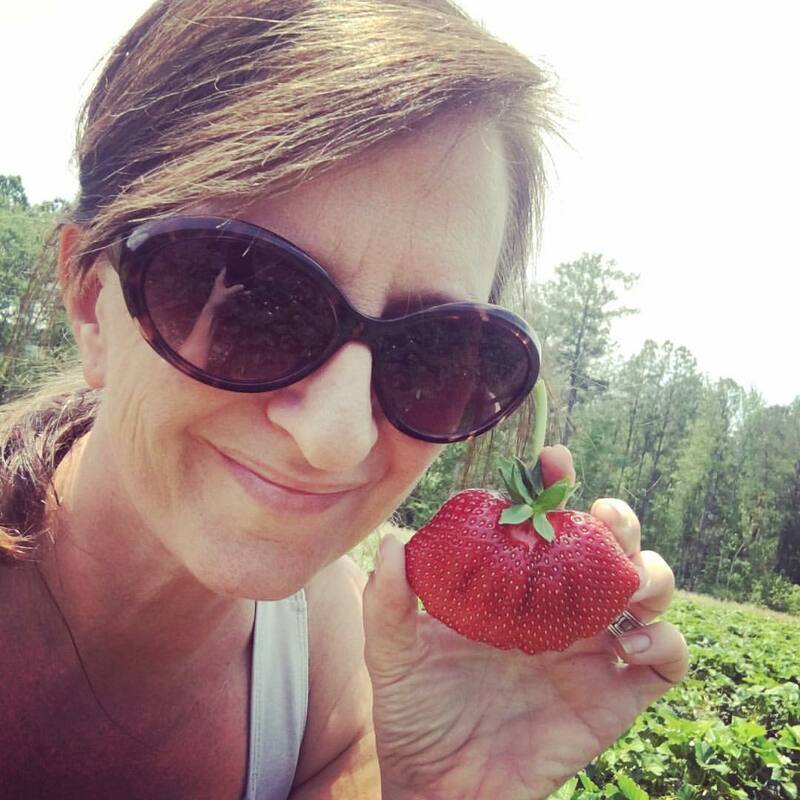 You can see some of Arlyne's recent carnivore publications here. Jamie received her MS in Conservation Biology and Sustainable Development at UW-Madison, where she studied human-wolf conflict in Wisconsin and attitudes toward wolves and management following the inaugural public hunting and trapping season. She has worked as a field biologist for conservation organizations in the western U.S., tropical conservation in South America, and she currently coordinates the Environmental Conservation MS Program at the Nelson Institute. Jamie is also the founding board member of the Wisconsin Chapter of the Society for Conservation Biology. Her interests include human dimensions of wildlife conservation, private lands conservation, avian ecology, and community-based conservation planning. 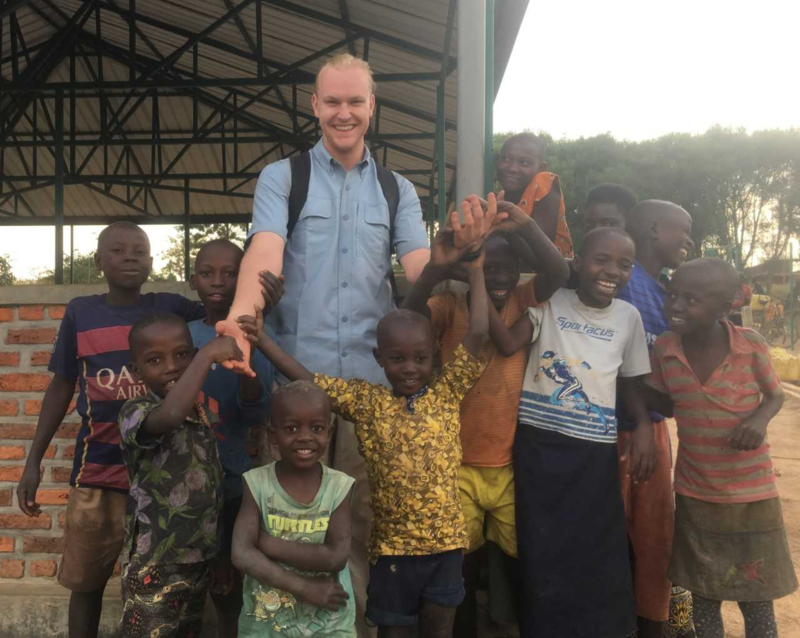 Nathan began work for the Environmental Conservation Professional Masters program at the Nelson Institute after graduating in 2014 with a Masters degree on food security and ecosystem services, co-advised by Dr. A. Treves and Dr. J. Silbernagel. Christine received her Ph.D. in Wildlife Ecology and Conservation from the University of Florida, where she completed her dissertation on predictors of attitudes and behaviors toward elephants around Amboseli National Park, Kenya. Her interests span the broad field of Human Dimensions and include the application of social science theory and research methods to understanding human thought and action as they relate to natural resource issues, understanding and managing human-wildlife conflict, and environmental education and communication. Christine is currently a post-doctoral research associate studying the influence of wolf management policy on social tolerance of wolves in Wisconsin.